Hybridized strains have flooded the cannabis market over the past few decades, bringing us unlimited variety that Leafly will always celebrate. 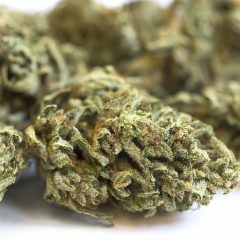 Beginning in the 1970s, growers scoured nature for indigenous cannabis varieties known as landrace strains. 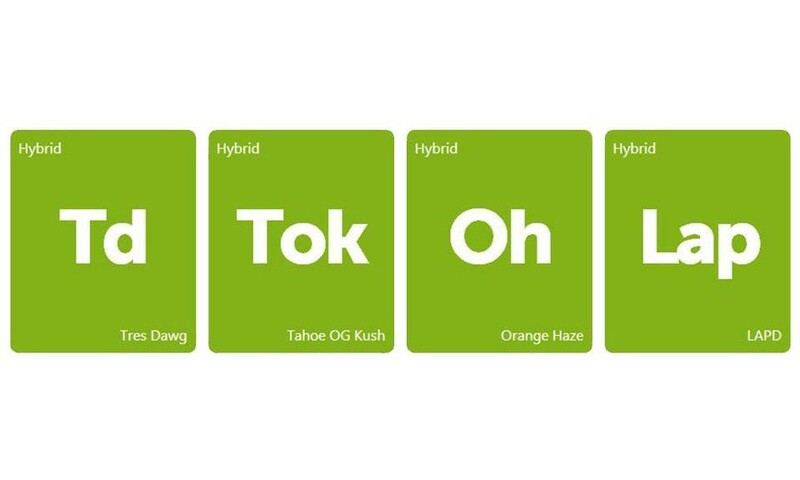 These original genetics would give rise to the vast collection of strains we see on dispensary shelves today. 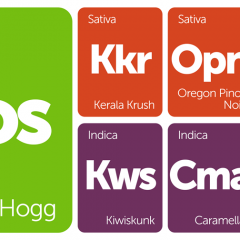 We realize many of you prefer the pure indicas and sativas, but we’ve added four new strains for the hybrid lovers out there. 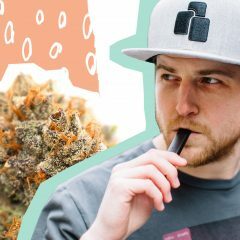 Are these strains old news to you? Leave a review and tell us what you thought about them!